Ceramicist Chari Cohen always admired the elegance of her mother-in-law’s Shabbat dinner table, laid as it was with stately silver candlesticks and a white tablecloth. She always thought the scene was slightly marred, however, when a basic box of matches would be set next to the finery (more so when a burnt-out match would be placed on the rim of one of the candlesticks). To fix the picture, Cohen – who first learned her trade at the Royal Melbourne Institute of Technology in Melbourne, Australia – created her own line of match strikers. 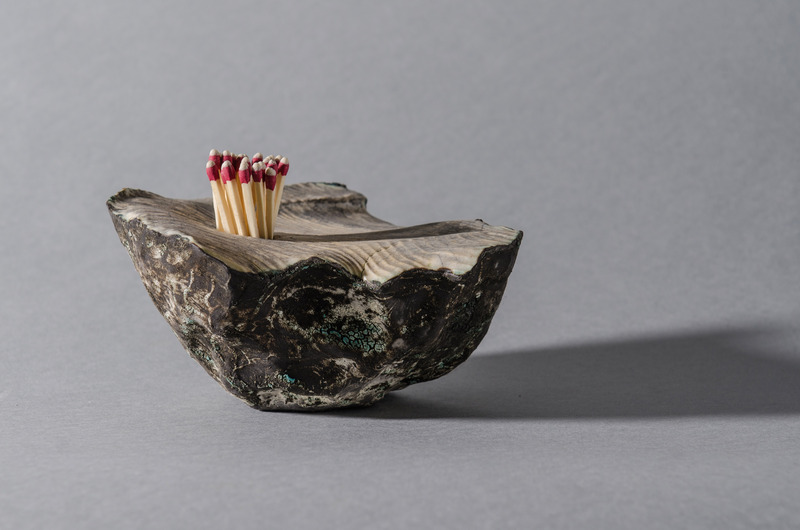 Every mini sculpture has a pot to keep the unlit matches, ridges to lay the charred remains on and a bumpy glaze to strike against. Each piece echoes the artist’s love of Canada’s landscape (she’s originally from Alberta and now lives in Toronto). Rocky outcrops, prairie fields and riverbeds are reflected in the shapes and colours of the clay. From $45 to $75. Through charicohen.com. This piece originally appeared in the Globe and Mail on Thursday, April 17, 2014. Before Françoise Turner-Larcade moved from Paris to Toronto in 2000 to marry her Canadian boyfriend, she was a jewellery designer with a boutique on Avenue George V. The change in location inspired an artistic change in direction. Instead of crafting bobbles for the body, the French native decided to create jewel-like home decor. Her Fragmented Mirrors series has the shimmer of a sterling necklace studded with precious stones. The casing is made from raw steel—which has a warm, slightly weathered patina—and inset with clear, coloured and grey reflective glass. Each section of the mirror is set into the frame at a different depth, so that every panel reflects light and motion in different, unique way. $4,000–$9,000. Through roselandgallery.com, sales@avenue-road.com and contact@roselandgallery.com. This piece originally appeared in the Globe and Mail on Thursday, October 17, 2013. In all of our lives, there are short, daily rituals that become so routine that they are almost done unconsciously: a habitual, early morning jolt of coffee, for example, which is chugged for its caffeine rather than savoured for its flavours. To designers Stephanie Forsythe and Todd MacAllen—who run an award-winning studio in Vancouver called Molo—these humble habits are made memorable when undertaken with a sublimely beautiful object. 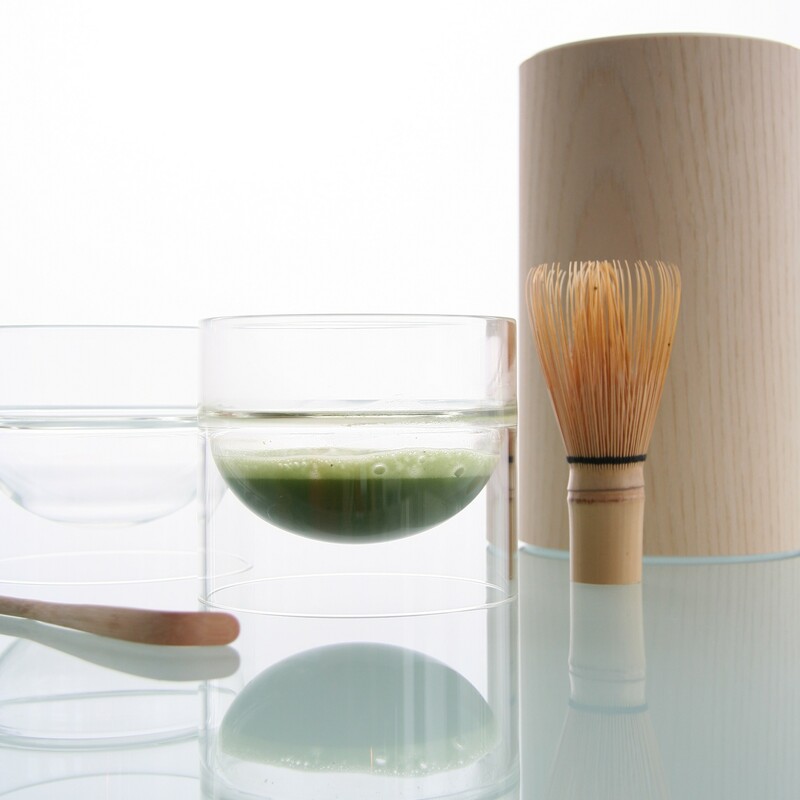 Their Float Matcha bowl was inspired by a trip to Kyoto, after Forsythe and MacAllen sipped the namesake beverage—a high quality, antioxidant rich form of green tea—in a traditional teahouse along the Shirakawa Canal. The vessel can, of course, be used for the Japanese energy booster, but is proportioned equally well for lattes, soups, cereals or sorbets—everyday foods which look otherworldly in the seemingly weightless, ethereal glass cylinder. Float Matcha Bowl. 470ml. Approx. $100. Through molostore.com. This piece originally appeared in the Globe and Mail on Thursday, July 11, 2013.